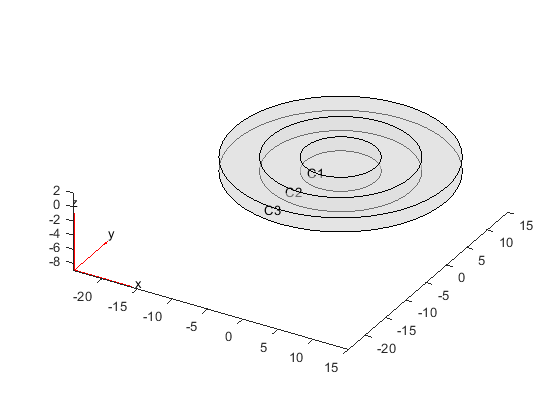 tica = findThermalIC(thermalmodel.InitialConditions,RegionType,RegionID) returns the thermal initial condition assigned to the specified region. 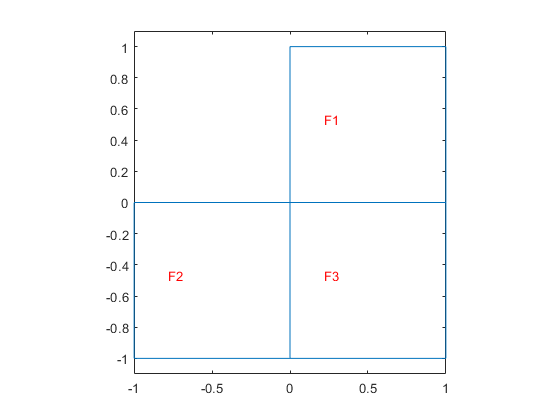 Create a transient thermal model that has three faces. Set initial temperatures for each face. Check the initial condition specification for face 1. Check the initial temperature specifications for faces 2 and 3. 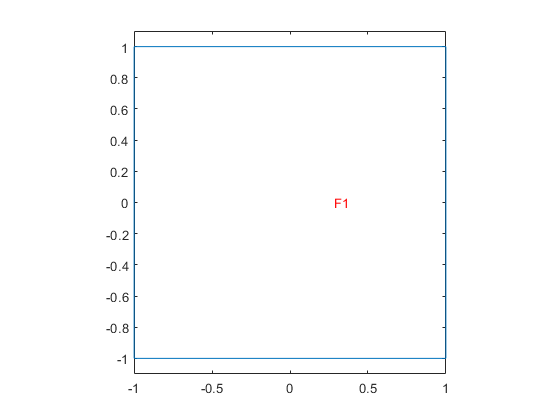 Create a geometry that consists of three nested cylinders and include the geometry in a transient thermal model. Set initial temperatures for each cell. Check the initial condition specification for cells 2 and 3. Specify material properties, heat source, set initial and boundary conditions. Check the currently active initial temperature specification. 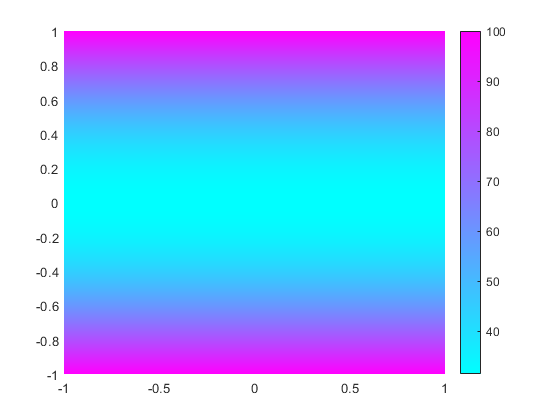 Initial conditions of a thermal model, specified as the InitialConditions property of a ThermalModel object. Geometric region type, specified as 'Edge', 'Face', or 'Vertex' for a 2-D model or 3-D model, or 'Cell' for a 3-D model. Geometric region ID, specified as a vector of positive integers. Find the region IDs using the pdegplot function with the 'FaceLabels' (3-D) or 'EdgeLabels' (2-D) value set to 'on'. Thermal initial condition for a particular region, returned as a GeometricThermalICs Properties or NodalThermalICs Properties object.